Latvala believe that fight for win is between Himself, Neuville and Tänak. Fighting talk. Hope he doesn't have a meltdown if he can't match those two though, or gets beaten by another driver like Ogier/Loeb/Mikkelsen who he has ruled over. Even worse for his mental state would be Meeke!! Last edited by er88; 10th February 2019 at 20:26. Again. No worries about the surface. It will be icy. where you get this info? Yeah since imo klart.se is less accurate then Yr and SMHI. Your "opinion" of which service is best is not relevant. What is relevant is your inability to understand what I wrote or to say "Yes you are correct, we are looking at two different sources of information". As for the weather situation, I guess it's mixed signals and it makes everyone (including me) a bit uneasy, understandably. SNevertheless, the rally will be brilliant with the lineup we have! 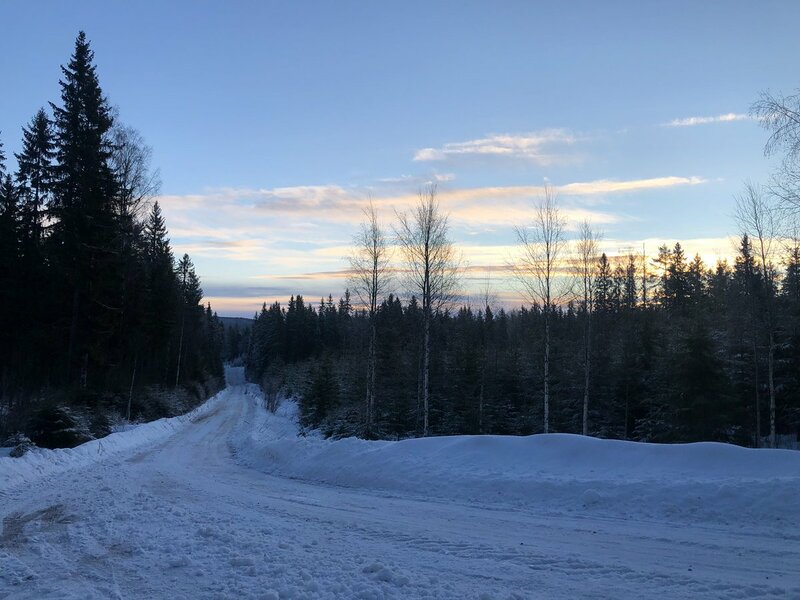 @OfficialRallySweden Weather report - Test stage Torsby‼️☀️❄️ -2 c° and thick ice layer! 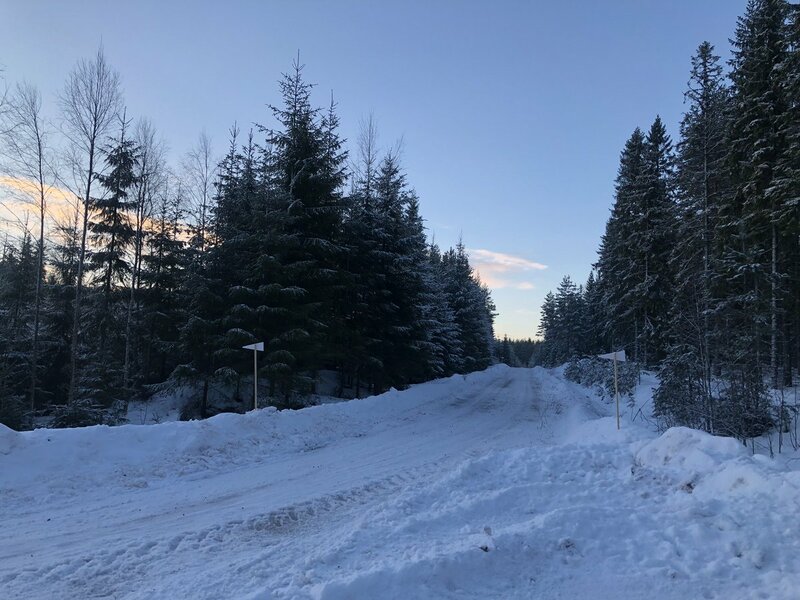 📸 See todays pictures from Vargåsen, Hagfors and Rämmen!